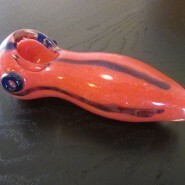 Home > Shop > My yellow red green glass smoking weed pipe. My yellow red green glass smoking weed pipe. 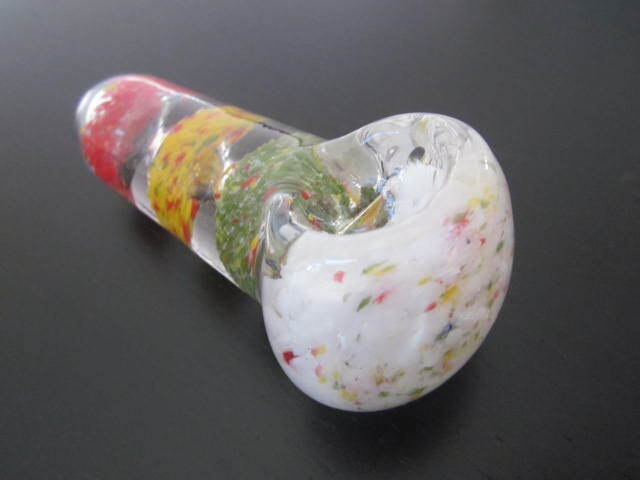 My new handmade yellow red green, white color glass smoking pipe for weed use, pipe 4" long. come with free smoking pipe screens. It`s so beautiful to smoke of a yellow red glass smoking pipe, bowl when we smoke it we all feel the joy of life right away, i love this colors it remind me the power of the sun reflecting on the glass and also we can see the fire going on the inside of it. this glass pipe made with solid glass mix to assure quality pipe smoking and at the same time the airflow runs smoothly over the head. great things happens when we buy new handmade glass pipes. Get yours here and join the force of love.